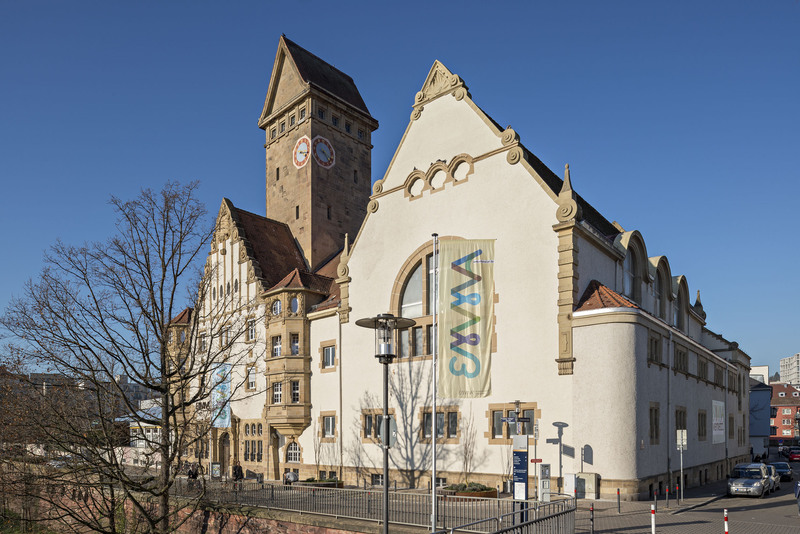 The EMMA is our creative center in Pforzheim and has opened its doors for freelancers, entrepreneurs, young companies and agencies after its completion in summer 2014. 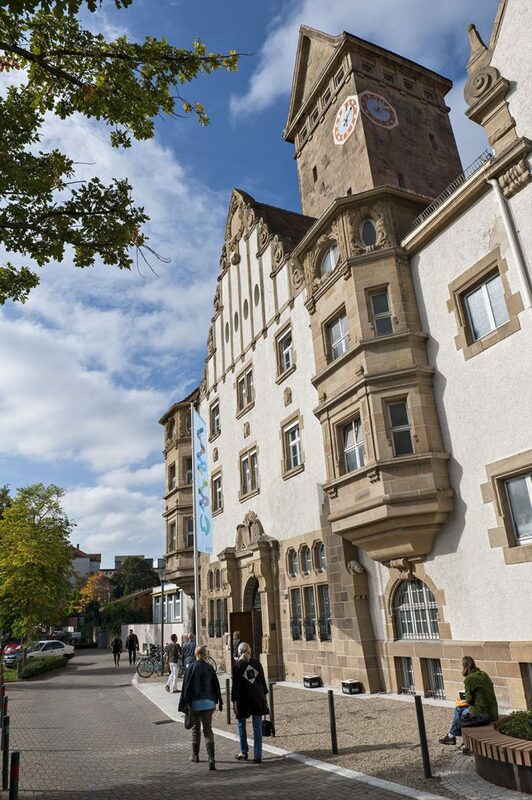 The EMMA Creative Center is the central platform for creative people in Pforzheim and the region. The creative center has an area of 3,000 m² and offers workshops and co-working workplaces, ateliers, offices and exhibitions spaces. On the ground floor there is an event area. The EMMA also offers a modern infrastructure. A highlight is the roof terrace, which can also be used for events.